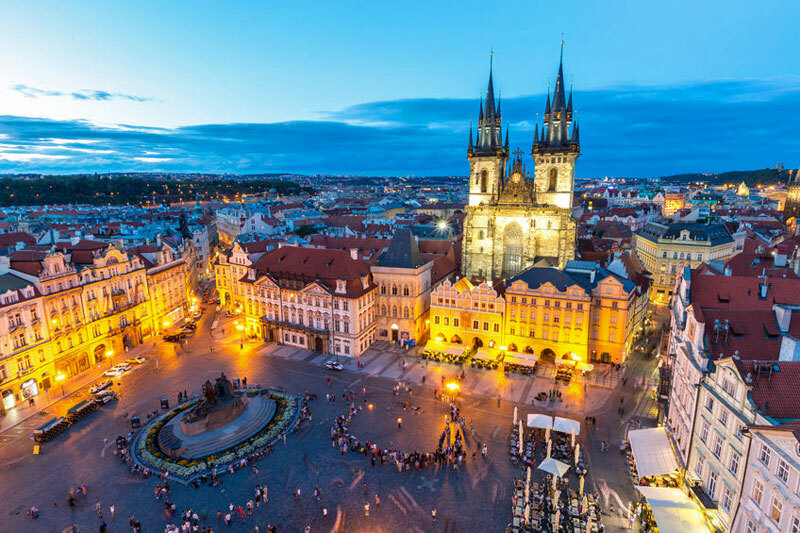 The heart and soul of the Czech Republic, magical and charming city of a hundred towers has everything you could wish of a European capital; whether you’re after some culture, sightseeing, mystery and magic. So if you want to visit Prague, here are 10 things you should not miss if you want to get the most out of Prague. Prague offers so much beautiful architecture! You should definitely visit the Old Town Square, enclosed by beautiful buildings of different architectural styles from Gothic to Baroque, with the famous astronomical clock. 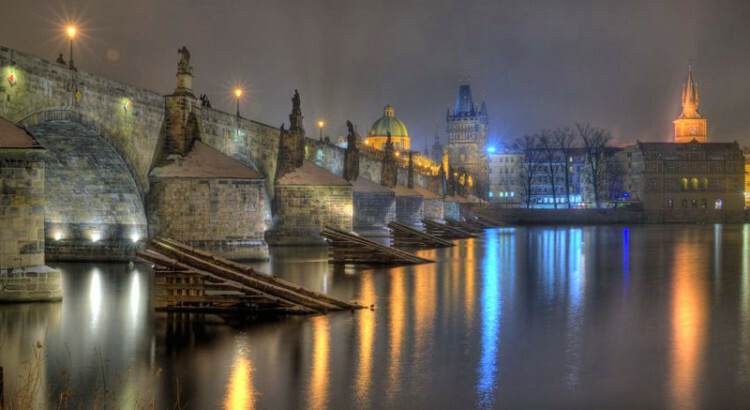 Next you must walk across Charles Bridge at night, because it’s much more magical at night! Also the castle cannot be missed! Well, there are so many sights you should visit including the Jewish Quarter, Vyšehrad, John Lennon Wall and so much more! When the weather is just too unfavourable to walk around sights, what’s better than stay in warmth and taste some traditional Czech food and drinks. 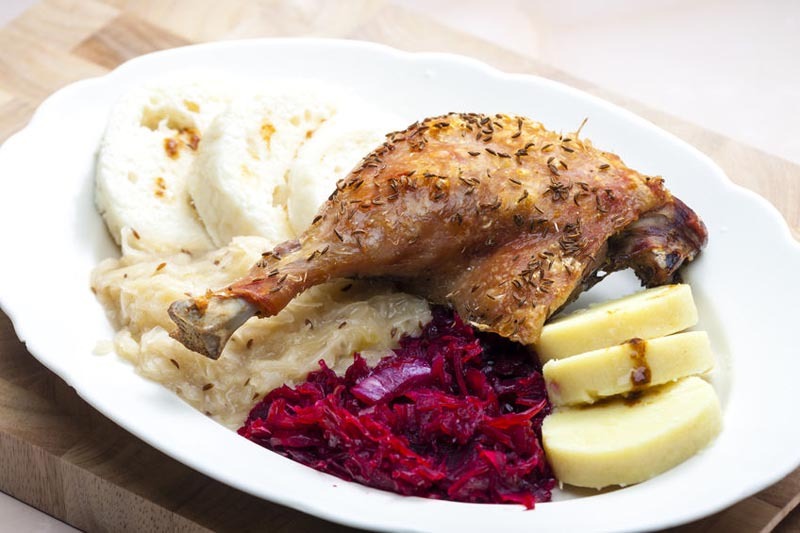 Prague is full of restaurants and cafes, where you can taste Czech traditional food mainly some roasted and smoked meats, sausages, hearty soups and stews, dumplings and rustic breads, like the delicious ‘’Svíčková’’. And don’t forget the world-famous Pilsen Beer.